News & Events | Zero Zone News & Events – Zero Zone, Inc. The California Air Resources Board (CARB) has officially published details about the California Cooling Act. 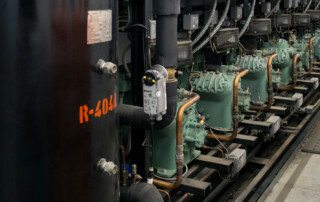 Read more to understand how the California Cooling Act affects the refrigeration industry in 2019. 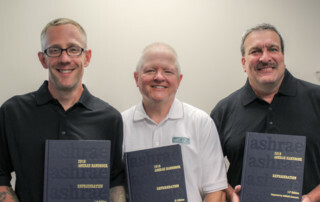 Three Zero Zone engineers received special recognition from ASHRAE for their extensive contributions to the 2018 ASHRAE Handbook.